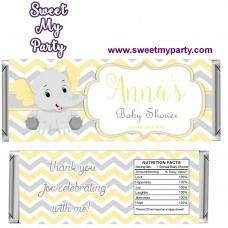 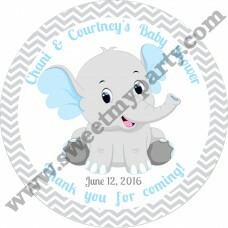 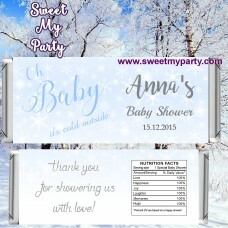 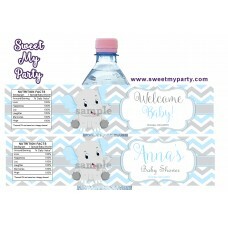 Blue and Grey Elephant Baby Shower Candy Bar Wrappers details: - 5.25"w x 5.7"h - JPG &..
Blue and Grey Elephant Baby Shower Invitation details: - 5x7" or 4x6" - JPG & PDF files, ..
Blue nad Grey Elephant Baby Shower Invitation details: - 5x7" or 4x6" - JPG & PDF files, .. 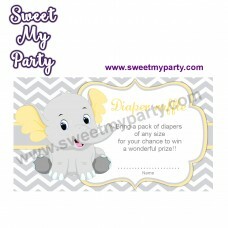 Pink and Grey Elephant Bring a Book insert card details: - 3.5" x 2" - 12 on one sheet (8.5x11..
Blush Photo booth frame details:- 24" x 36" - PDF files, high quality 300 DPI- only digital files wi..
Must have for your party!Burgundy Photo booth frame details:- 24" x 36" or 20x30"- PDF files, high q.. 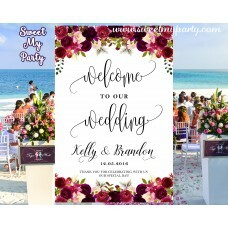 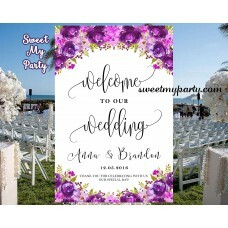 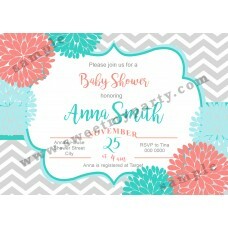 Wedding Welcome Sign details:- different sizes to choose- PDF files, high quality 300 DPI- only digi..
Floral Coral Turquoise Baby Shower Invitation details: - 5x7" or 4x6" - JPG & PDF file..
Floral Lilac Mint Baby Shower Invitation details: - 5x7" or 4x6" - JPG & PDF files, 30..
Photo booth frame details:- 24" x 36" or 20x30"- PDF files, high quality 300 DPI- only digital files..
Purple Aqua Blue Floral Baby Shower Invitation details: - 5x7" or 4x6" - JPG & P..
Navy Wedding Welcome Sign details:- different sizes to choose- PDF files, high quality 300 DPI- only.. 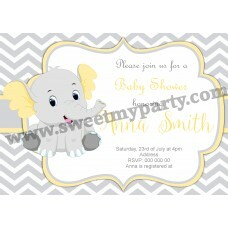 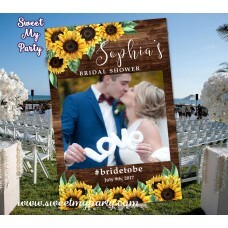 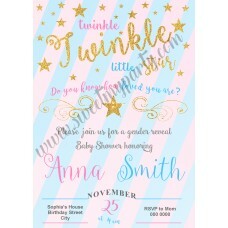 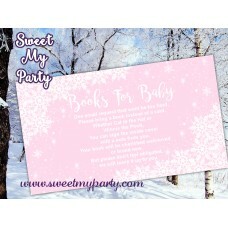 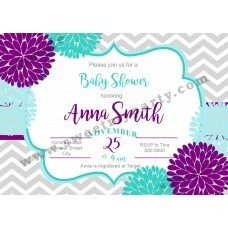 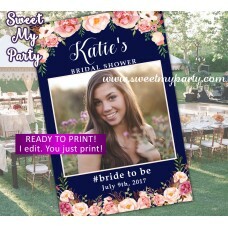 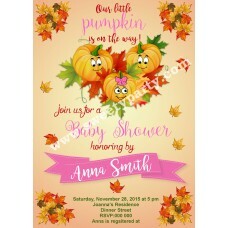 Invitation details:- 5x7" or 4x6"- JPG & PDF files, high quality 300 DPI- only digital files wil..
Mommy to bee Baby Shower Invitation details: - 5x7" or 4x6" - JPG & PDF files, 300 dpi, ..
Sunshine Gender Reveal Baby Shower Invitation details: - 5x7" or 4x6" - JPG & PDF files, ..
Navy Photo booth frame details:- 24" x 36" or 20x30"- PDF files, high quality 300 DPI- only digital ..
Turquoise Owl Baby Shower Candy bar wrappers details:- 5.25" width & 5.7" high- JPG & PDF fi..
Turquoise Purple Owl Baby Shower Candy bar wrappers details:- 5.25" width & 5.7" high- JPG &.. Pink and Gold chevron Baby Shower Candy Bar Wrappers details: - 5.25"w x 5.7"h - JPG.. Pink and Grey Elephant Baby Shower Candy Bar Wrappers details: - 5.25"w x 5.7"h - JP.. 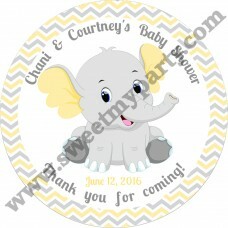 Pink nad Grey Elephant Baby Shower Invitation details: - 5x7" or 4x6" - JPG & PDF files, .. Pink and Grey Elephant Baby Shower Invitation details: - 5x7" or 4x6" - JPG & PDF files, ..
Pumpkin baby Shower Candy Bar Wrappers details: - 5.25"w x 5.7"h - JPG & PDF files, 300 d..
Pumpkin Baby Shower Invitation details: - 5x7" or 4x6" - JPG & PDF files, 300 dpi, - on..
Purple Photo booth frame details:- 24" x 36" - PDF files, high quality 300 DPI- only digital files w..
Purple Wedding Welcome Sign details:- different sizes to choose- PDF files, high quality 300 DPI- on..
Must have for every party!Photo booth props frame details:- 24" x 36" or 20x30"- PDF files, high qua..
Photo booth props frame details:- 24" x 36" or 20x30"- PDF files, high quality 300 DPI- only digital..
Turkey Gender Baby Shower Invitation details: - 5x7" or 4x6" - JPG & PDF files, 300 dpi, ..
Turquoise Owl Baby Shower invitation details:- 5x7" or 4x6"- JPG & PDF files, high quality 300 D..
Turquoise Purple Owl Baby Shower Invitation details: - 5x7" or 4x6" - JPG & PDF files, 300 ..
Twinkle Twinkle Little Star Baby Shower Invitation details: - 5x7" or 4x6" - JPG & PDF fi..
Winter Wonderland Books for Baby card insert details: - 3.5" x 2" - 10 on one sheet (8.5x11") ..
Winter Wonderland candy bar wrappers details:- 5.25"w x 5.7"h- JPG & PDF files, 300 dpi,- only..
Candy Bar Wrappers details: - 5.25"w x 5.7"h - JPG & PDF files, 300 dpi, - only digital..
Winter Wonderland baby Shower Candy Bar Wrappers details: - 5.25"w x 5.7"h - JPG & PDF fi..
Winter Wonderland Baby Shower Candy Bar Wrappers details: - 5.25"w x 5.7"h - JPG & PDF file..
Winter Wonderland Baby Shower Invitation details: - 5x7" or 4x6" - JPG & PDF files, 300 d..
Yellow and grey elephant baby shower candy bar brappers details: - 5.25"w x 5.7"h - JPG &..
Yellow and grey elephant baby shower candy bar wrappers details: - 5.25"w x 5.7"h - JPG &..
Yellow and grey elephant baby shower invitation details: - 5x7" or 4x6" - JPG & PDF files..
Yellow and Grey Elephant bring a book insert card details: - 3.5" x 2" - 12 on one sheet (8.5x..